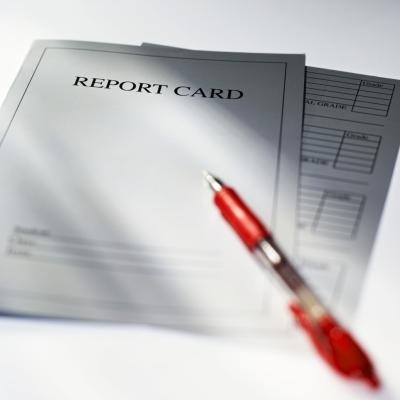 Its results season again and a good time to monitor and shuffle your portfolio. Like we used to have exams earlier, similarly its result time for the stocks we invest into. ABC Bearing – Company has posted very good numbers and it seems the expansion we had talked about in our initial post has finally kicked in. At current market price of Rs.150, the stock is trading at about 6 times FY 2011 earnings. Continue holding. Balaji Amines – The numbers are below expectations. Though the topline and operating profits have grown inline with the expectation, but margins have gone down + interest cost have increased + company has provided for a lot of taxation. For the full year the turnover has increased from 262 Cr to 355 Cr and Net Profit has increased from 20.64 Cr to 25.40 Cr. At current market price of about Rs.41, stock is trading at 5 times FY 2011 earnings. We advice a hold at current levels. We had discussed about Sunflag Iron and provided an update earlier. At that time the company had been posting substantial improvement in operating margins and hence much better net profits and it seemed that the improved was because of the backward integration the company had been doing over last 2-3 years. But since last 2 quarterly results, the margins have taken a hit and so have net profits. As the whole midcap space has undergone a strong correction in last 3 months, there are several other interesting ideas available at good valuations. One may consider switching out from Sunflag Iron into new ideas. 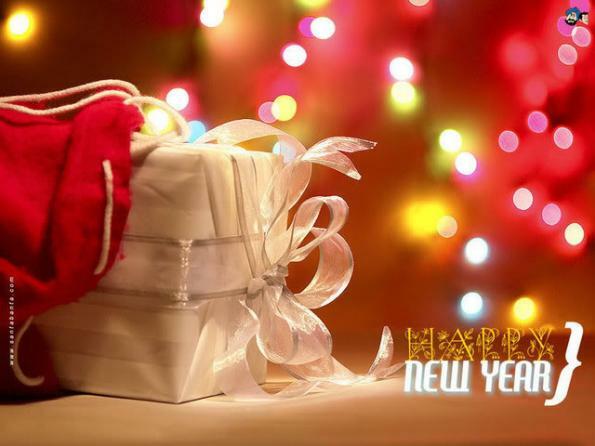 We wish you a very Happy and Prosperous new year. 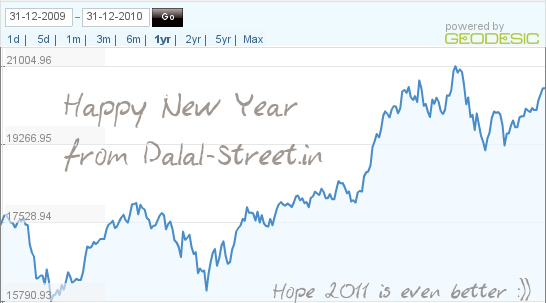 While in 2010, markets performed quite well with a return exceeding 17%, we wish, 2011 is even better. We are awaiting for the quarterly results ending December’10, about which we are optimistic. Since most of the things were positive in the last 3 months, the same should bring lots of cheers. We loved your support and your valuable comments were our yardstick of efforts. As Dad always wanted to have a community of like-minded value investors, the blog has helped us in building the same. 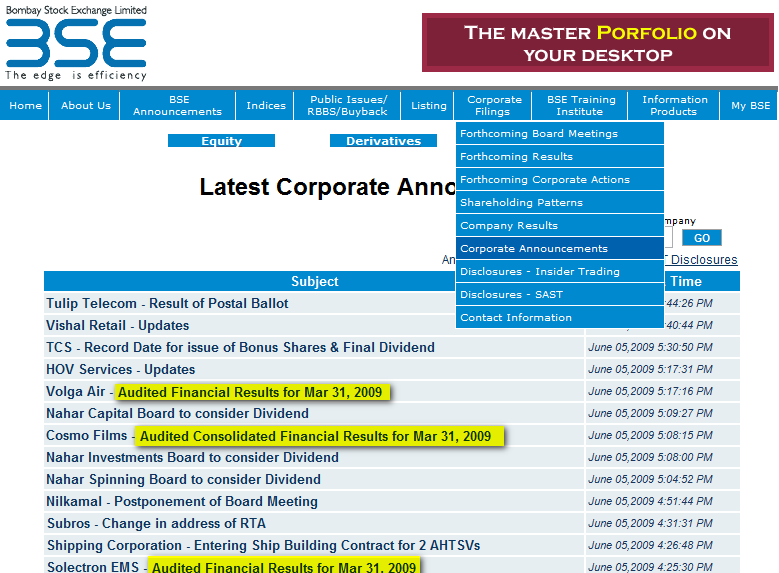 We are in process of releasing some very useful tools for value investors in 2011 and keep the community growing. 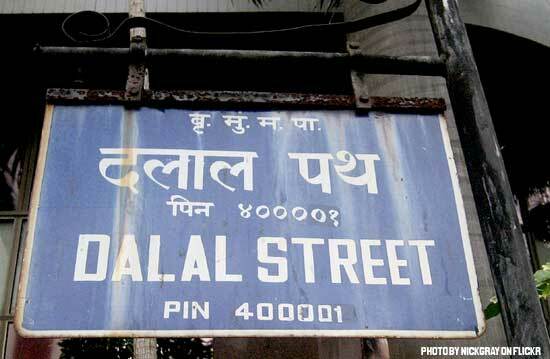 Lots of wishes from Dalal-Street Team. Most of the stocks we have discussed till now have done very well in Q2 nos. In reference to the post on the pre Q2 stock ideas : , both the companies have done well. The company seems to be back to decent profitability. The expected growth may come up by next qtr. Stock has potential to get better discounting. The company has done much better than the expectations. The margins have exploded and are above 30% now. At this rate and based on the expansion plans of the company, the company may deliver excellent returns in long term. The company also seems to have attracted the attention of few fund managers (track the mutual fund holding in this company). Approx 54.00% rise in standalone turnover YoY & 24.20% rise QoQ. Approx 77.57% rise in standalone OPM YoY & 20.33% rise QoQ. NP = 12.62 Cr resulting into an EPS of 5.74. OPM very healthy around 31-32%. The loss in the subsidiary has narrowed down substantially. The interest cost has started reducing despite the company being in expansion mode. I expect the company to continue posting such healthy nos and should better out in coming quarters. The stock has all the potential to move to the next orbit of Rs 250-300 levels. Ahlcon Parentals: The company is back to decent profitability after having some troubles in the slowdown. One must go through their latest annual report and sense the optimism in the company. The company is in the process of scaling up the capacities and they could achieve 50-70% growth in next 1-2 years. Even if they don’t scale up majorly but be back to pre-crash sales levels of roughly 50 Cr, the company could well achieve an EPS of say 8-10. CMP is just 37. 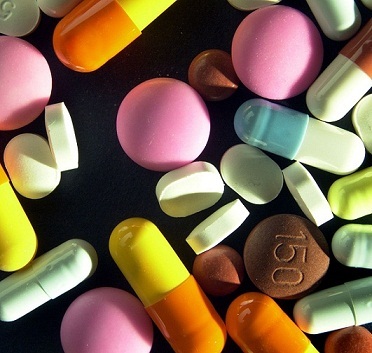 Fresenius Kabi: Better known as Dabur Pharma earlier, this company is having ambitious plans for the oncology segment. Oncology sector is witnessing high growth rates and we should continue to bet on serious players in this space. Go through their annual report and one can sense the major expansions and the possible returns one can generate. Their Q1 was excellent and a consistency or improvement over Q1 can zoom the stock price. More than 50 quarterly results are announced these days, how to keep track of them ? We use the RSS Feeds created by us to scan through the results. Dad uses the RSS Feeds in Firefox Bookmarks bar and once in a day goes through the list of the latest results.